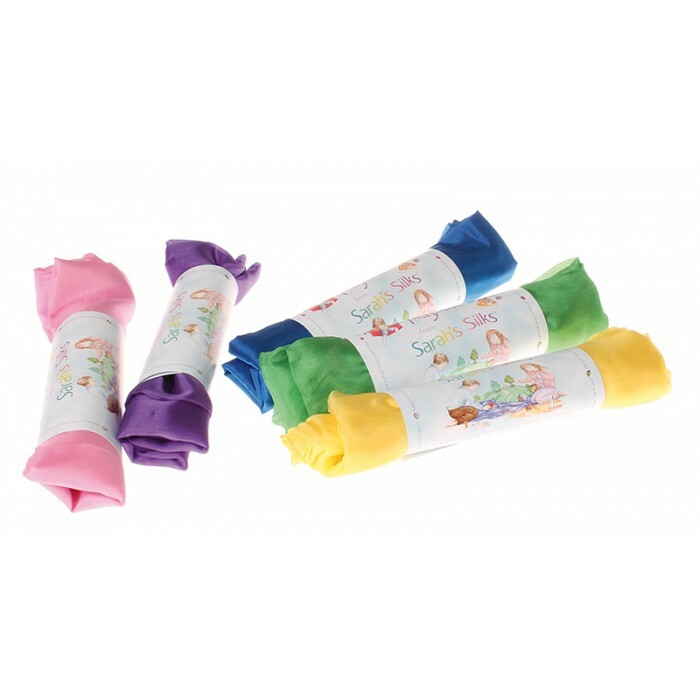 Playsilks are the best toy to have available for children of all ages. Used for kids playing dress-up, building forts, wrapping up dollies and more. Families also use them as a staple of their seasonal tables in their homes. Material: 100% chinese silk, natural and sustainable. The silks are dyed using dyes that are fixed with low pH dye bath. Non-toxic dyes. Hand wash, hang dry and low iron.